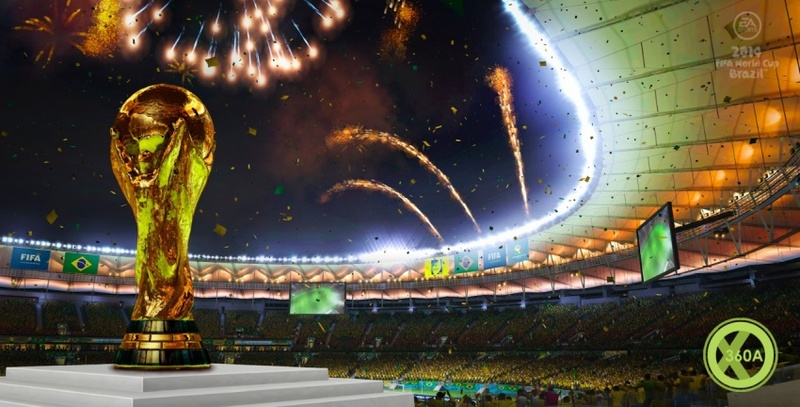 EA Sports has just announced that 2014 FIFA World Cup Brazil is a thing, and will be launching in April for Xbox 360 and PS3. 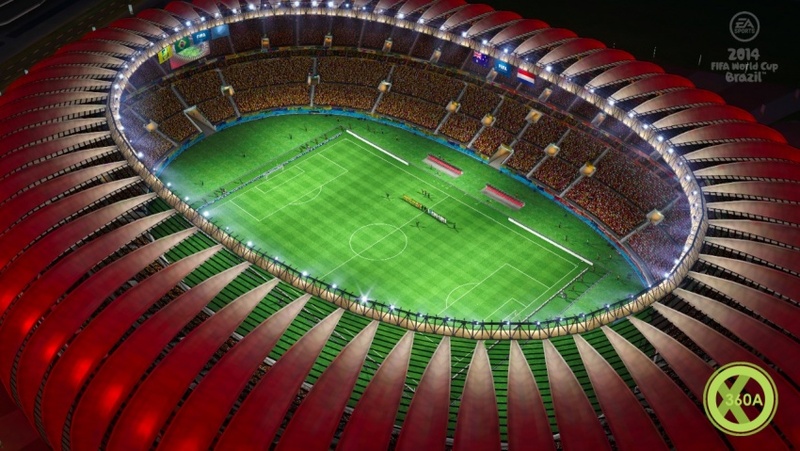 The game will feature 203 national teams, 7469 players, 19 officially licensed managers and 21 new stadiums, including all 12 authetic stadiums from Brazil. 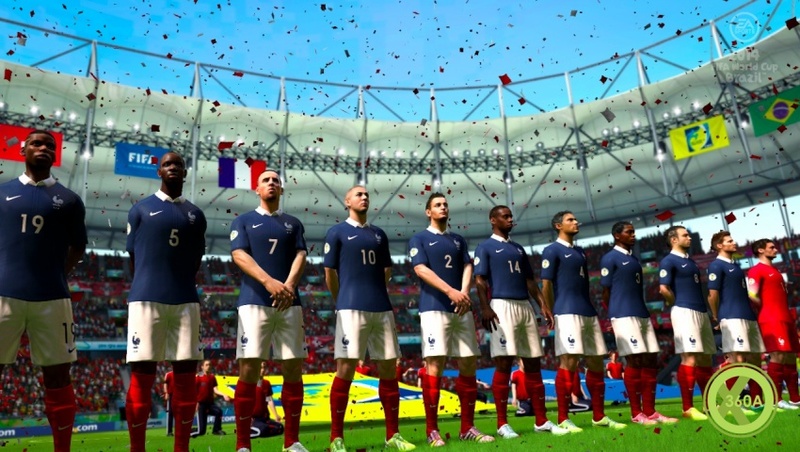 Promising "multiple innovations and improvements" to FIFA 14, the new World Cup title will include a feature called 'Explosive Movement', enabling players to change direction quickly on and off the ball, as well as accelerate and decelerate much faster. Other back of the box features include 'World Class Control' that uses 'Response Dribbling' and 'Pinpoint Passing', as well as 100 new animations for passing, saves, penalty taking and more. 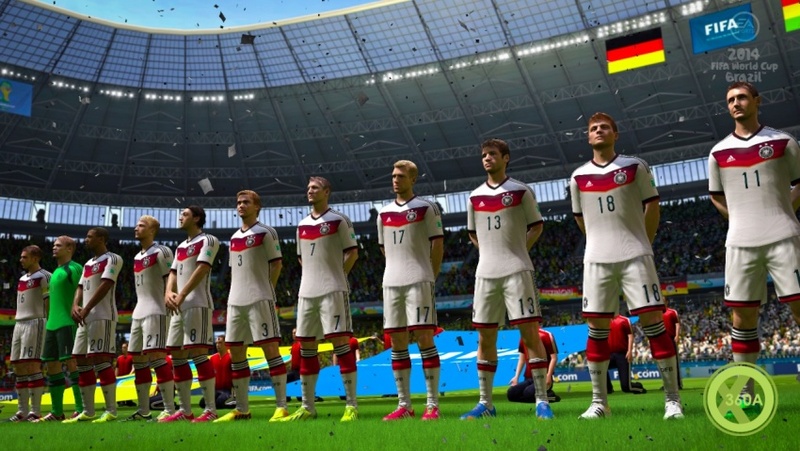 2014 FIFA World Cup Brazil will also deliver a 'Road to the World Cup' mode, with support for 1-32 players locally. 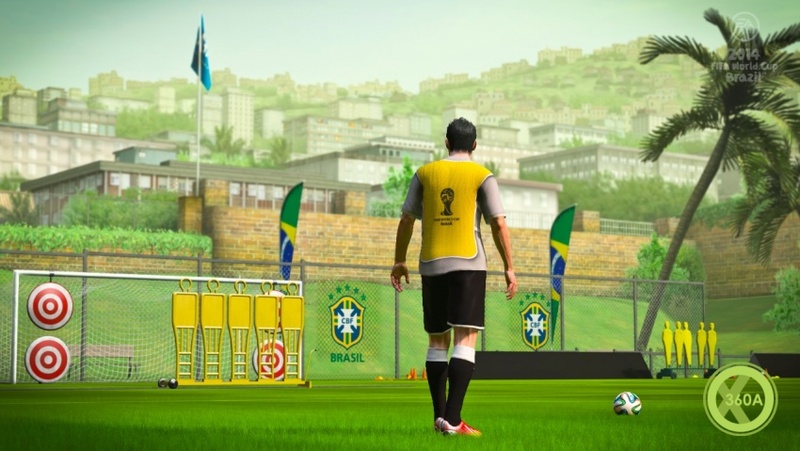 Online play is possible through the 'Road to Rio de Janeiro' mode, enabling players to win (or lose) their wat across a map of Brazil's 12 host cities. 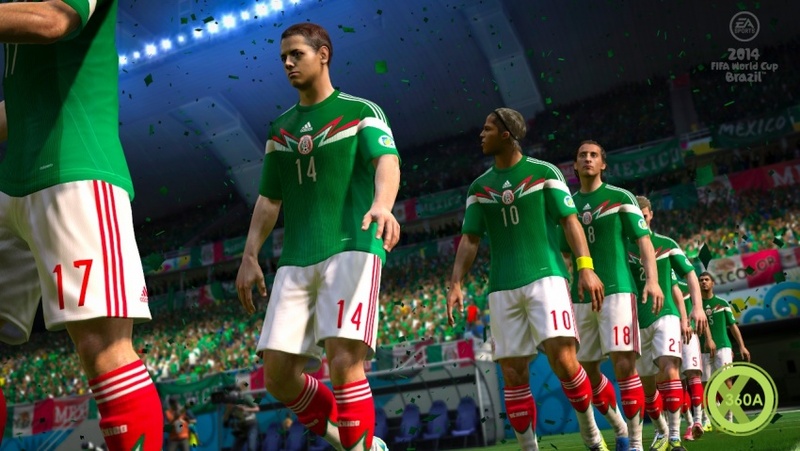 EA Sports 2014 FIFA World Cup Brazil will be launching for Xbox 360 and PS3 on April 15th in North America and on April 17th in Europe.